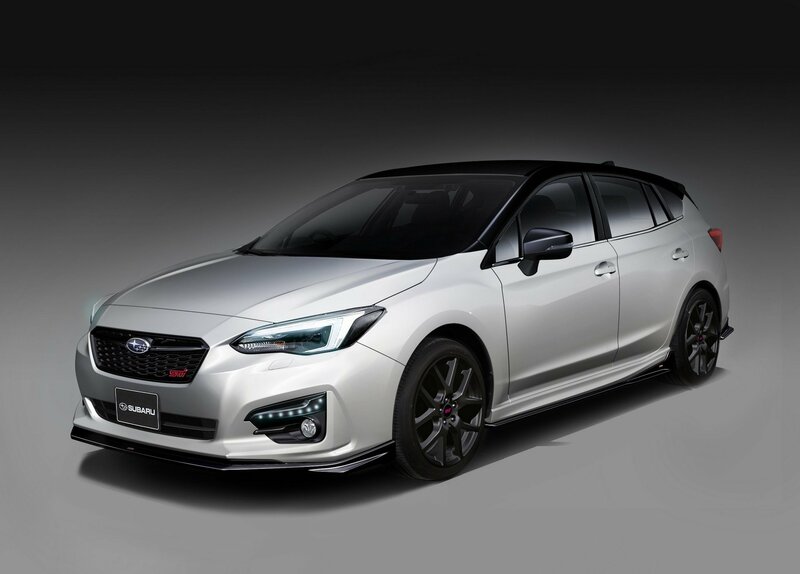 The Subaru Forester STI and Impreza STI Wagon concepts are everything we want from Subaru. 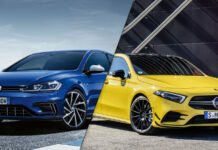 Both are set to debut next month at the Tokyo Auto Salon. 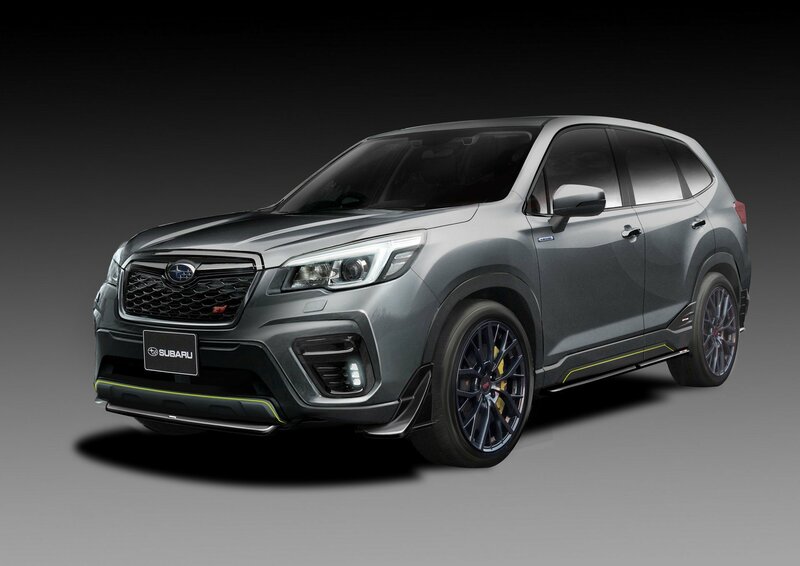 An STI version of the Subaru Forester wouldn’t be a major seller in Subaru dealerships, but we journalists would sure gush all over it. Same goes for a Subaru Impreza STI Wagon with a hatchback and five doors. Very few people would actually buy it, but journalists would love it. 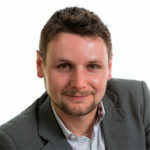 Of course, what auto journalists want and what the market wants are two different things. That explains why, for now, Subaru has no intention of building the Subaru Forester STI or the Impreza STI wagon. 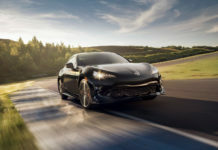 Instead, they will be featured at Subaru’s stand at the upcoming Tokyo Auto Salon which gets underway January 11, a few days before the North American International Auto Show. 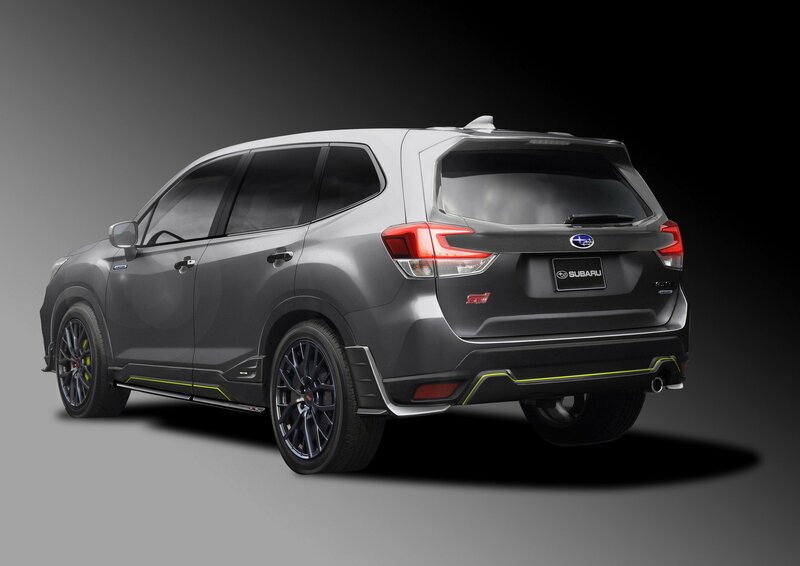 Outside, the Forester STI gets 19-inch wheels and a special gray paint called Fighter Gray. Brembo brakes are also fitted to the performance compact sport utility vehicle model along with a body kit. 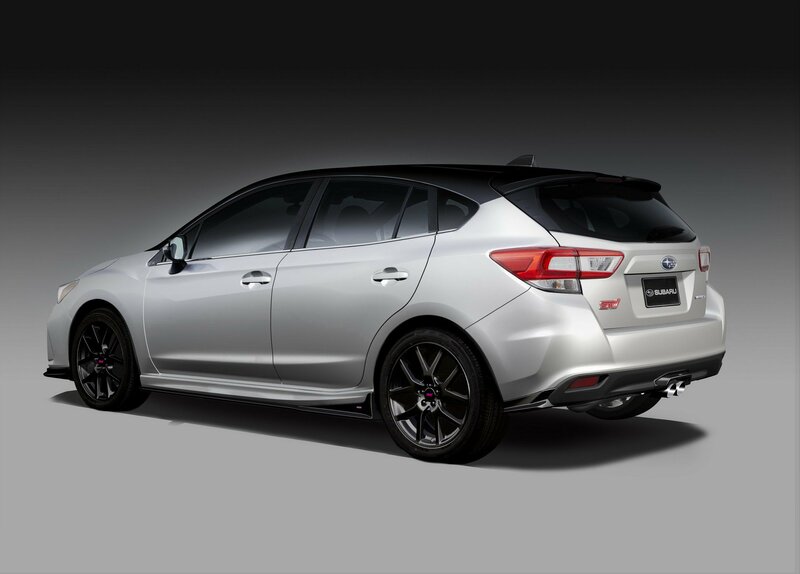 As for the Impreza STI wagon, it also gets a body kit, larger wheels, and a dual-pipe central exhaust. 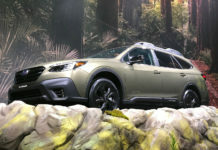 The new-generation Subaru Forester lost its manual transmission and turbocharged engine because buyers simply weren’t interested. The WRX no longer offers a 5-door wagon because demand doesn’t justify building it. 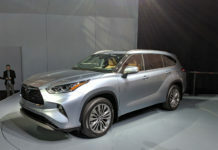 Therefore, it would be very surprising to see either of these concepts make it to production in North America, but that doesn’t mean we can’t cross our fingers. 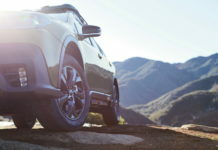 Should You Buy a 2019 Subaru Legacy?